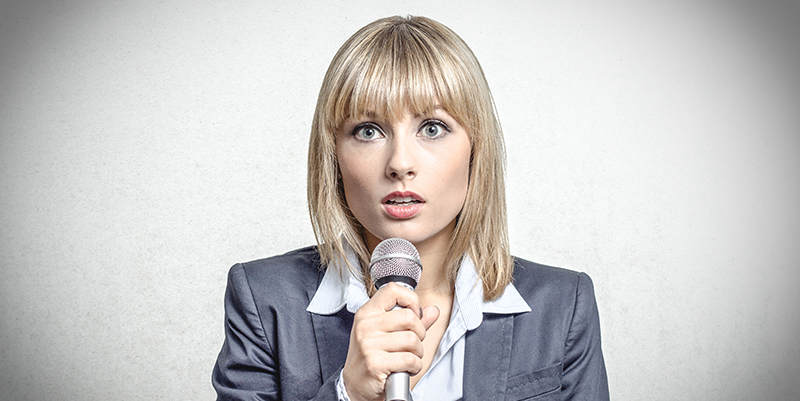 Public speaking is not a talent – it is a skill that can be learned and improved upon. 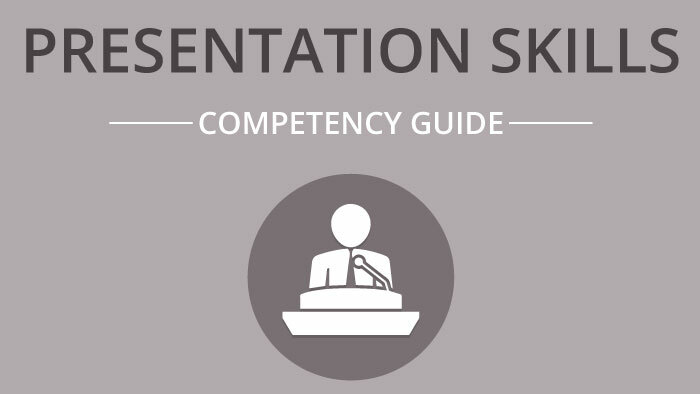 Presentation skills are critical to the success of your employees and your organization. Whether you are a manager, supervisor or individual contributor at your organization, it is very likely that you will need to deliver a presentation at some point in your career. Presentation skills can help employees succeed in many professional circumstances, including interviews, meetings, networking events, employee training events, and more. In fact, most professionals are expected to give presentations as part of their job; to clients, suppliers and partners, managers or even the leadership team. Developing good presentation and facilitation skills helps make meetings shorter, more productive and more effective. Enjoy a 1-minute preview of “The Art of Presentational Speaking – Content” below. To watch the full course and other soft skill training courses, start your free trial today!